2018 Best Hanukkah Gift Idea! 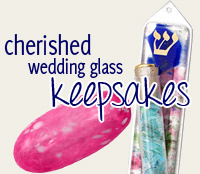 This Year Send The Most Outrageously Funny Hanukkah Gift. 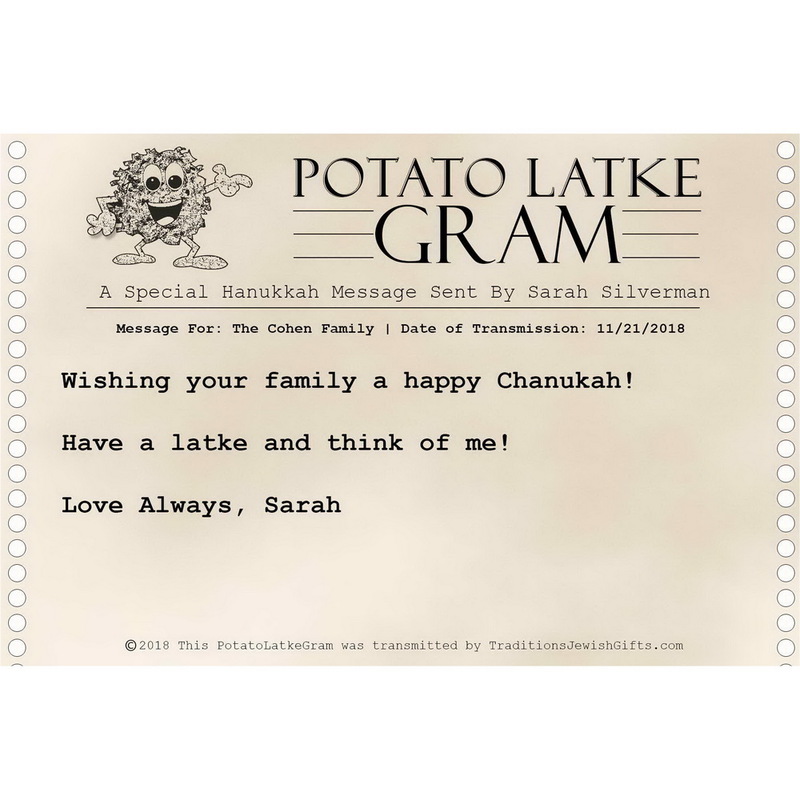 The Original Potato Latke Gram Will Make Their Hanukkah A Memorable One For Sure. Order One For Friends, Family, And Your Co-Workers. "What!?!?" 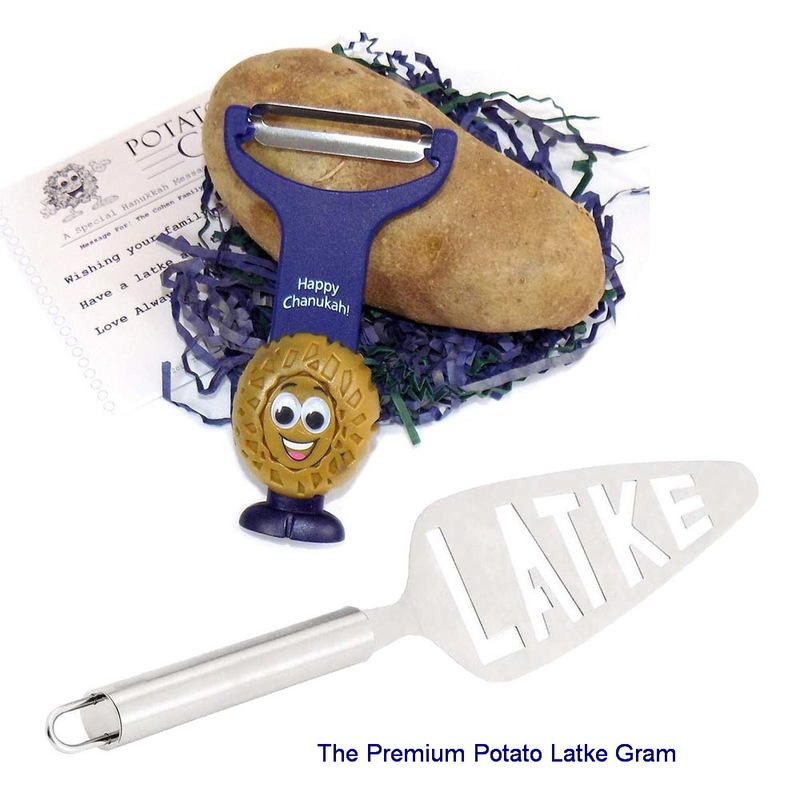 You Say, "Who Sends A Potato As A Hanukkah Gift?" Well, It's For Someone Who Has Everything, Someone Who Enjoys To Cook, And Certainly Someone Who Has A Sense Of Humor! Happy Hanukkah! 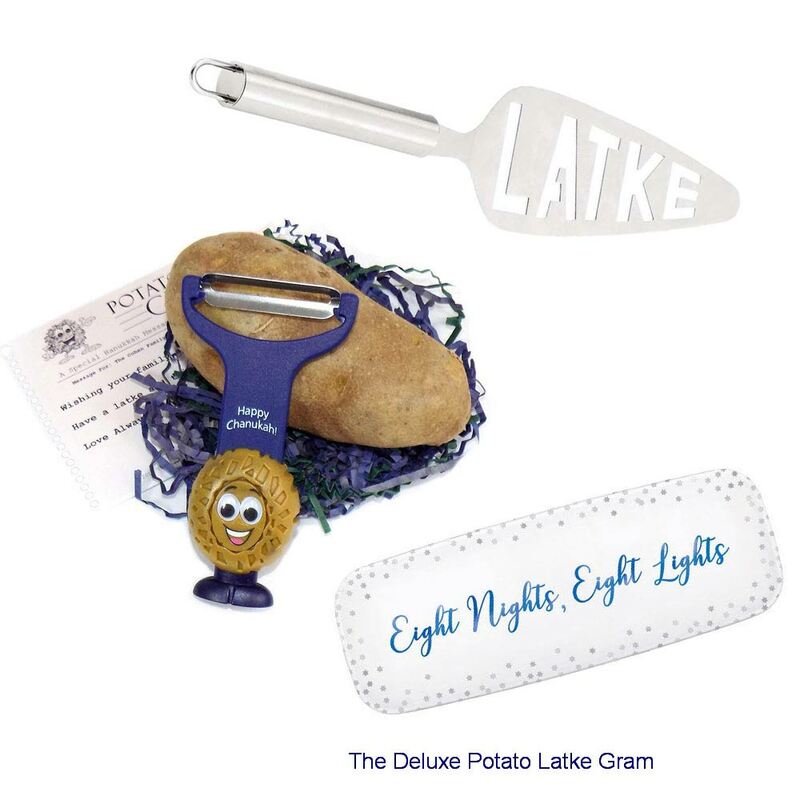 Comes With A Large Potato, An Adorable Happy Hanukkah Potato Head Peeler, A Potato Latke Recipe From Scratch, And A Personalized Retro Telegram Message From You. 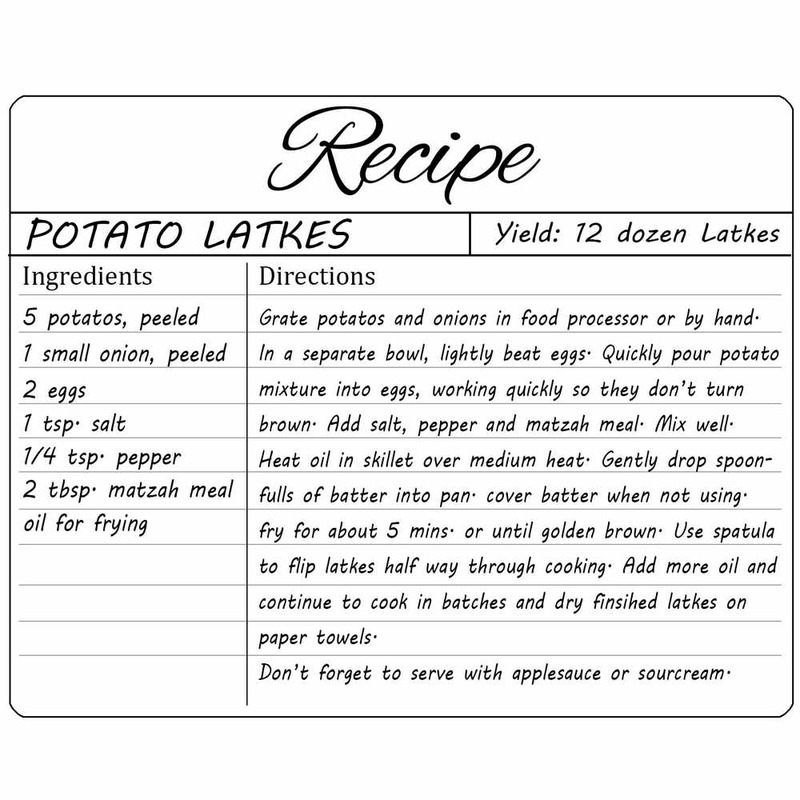 Add A Stainless Steel "Latke" Server To The Original Potato Latke Gram For A Special Extra Touch. 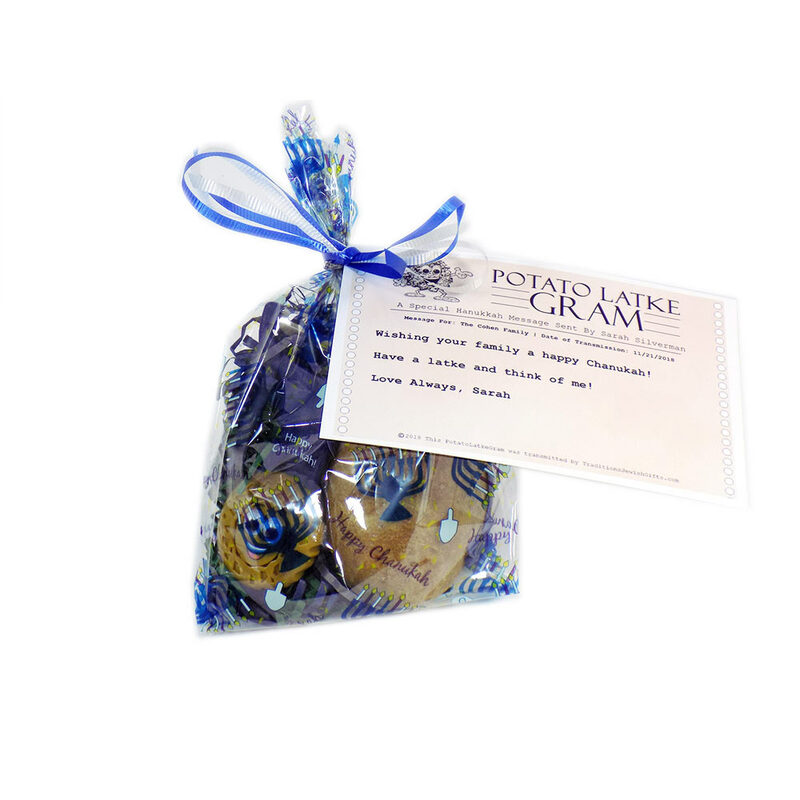 The Deluxe Package Includes The Original Potato Latke Gram With A Stainless Steel Latke Server And A 17" x 6" Melamine Latke Platter. 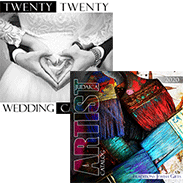 **For Bulk Orders Shipping To Different Addresses You Can Place Your Order By Using Our Downloadable Order Form. It's That Simple! 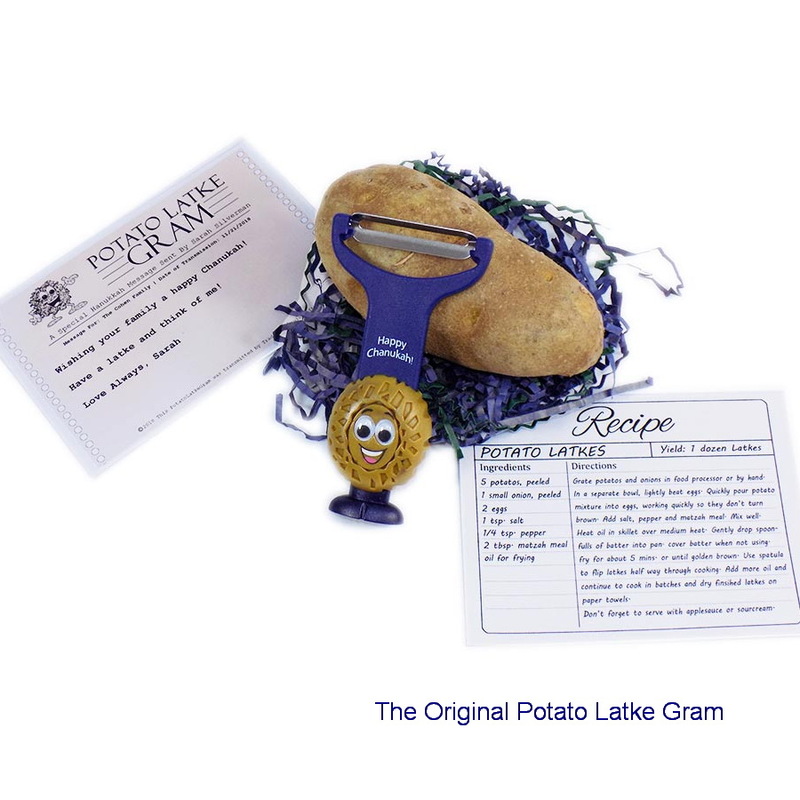 When I stumbled on the opportunity to consider The Original Potato Latke Gram for my friend Bonnie's birthday present , it made me giggle! 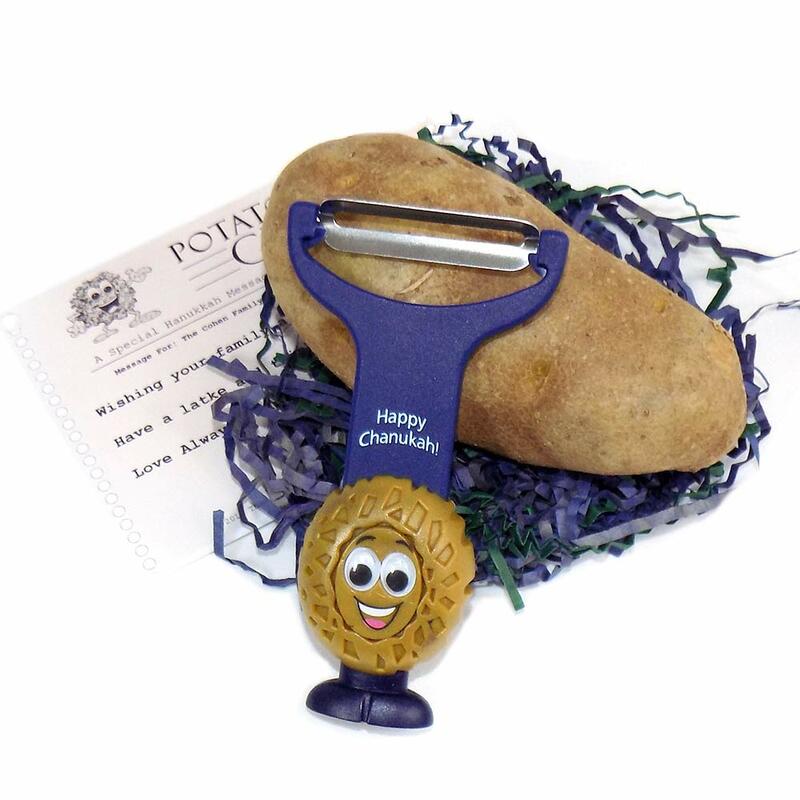 Hearing her shrieks of joy upon opening my gift wrapped platter, peeler, and potato made my insecurity feelings disappear! Little did I know she had given the same present to many friends, however, had never received one herself. She is thrilled to have one to enjoy on Dec. 3, 2018!